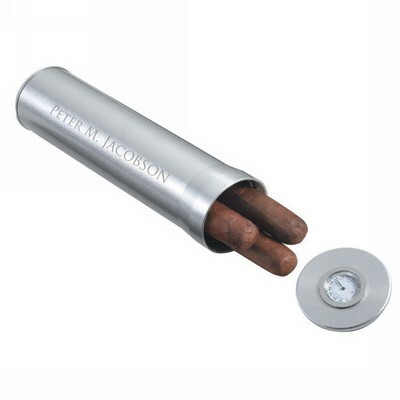 A quality cigar can quickly lose its premium characteristics if improperly stored. 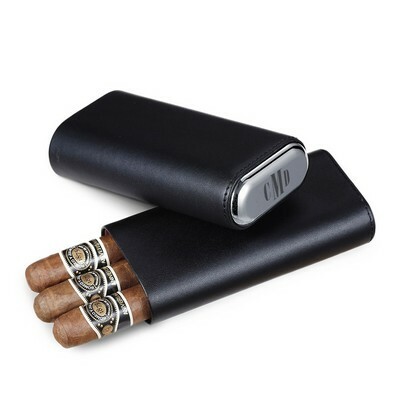 Preserve its integrity with a selection from our elegant cigar accessories gift sets designed expressly for the individual who also prefers to enjoy a premium quality experience. 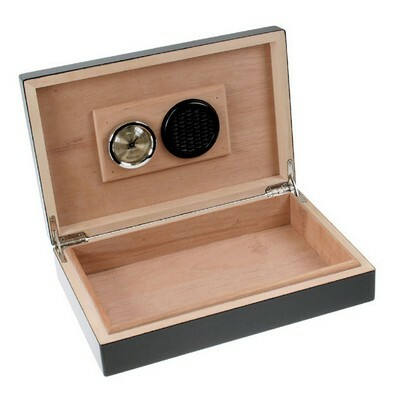 Prevent breakage and damage with a personalized cigar holders exquisitely designed for quality cigars. 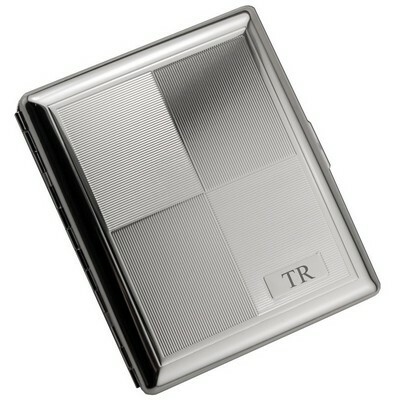 Our cigar cases are made with Genuine Leather and are available in different colors. 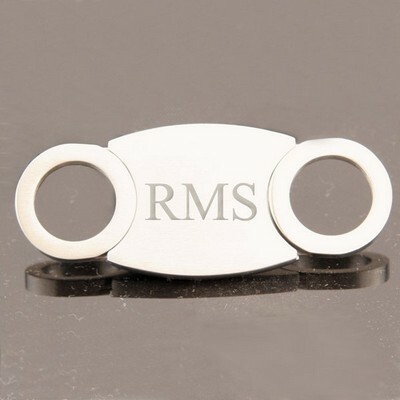 For those with truly sophisticated tastes, we offer accessories such as personalized cigar cutters, single and multi holders as well as high-end personalized humidors. 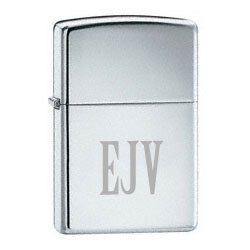 We also have a great selection of Cigar Lighters. 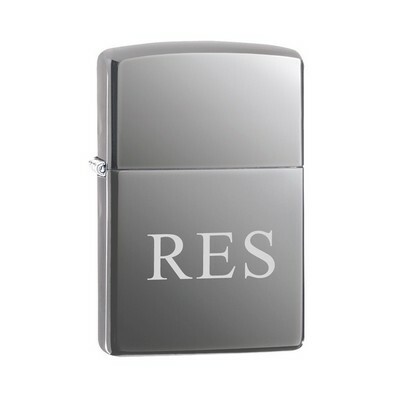 Create an outstanding presentation by adding personalization to your preferred selection. 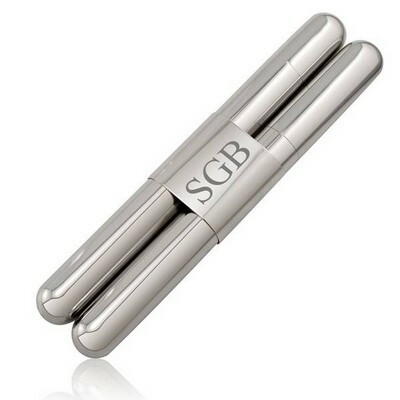 Our excellent quality laser engraving services are free for adding the defining presence your choice deserves to make it genuinely a signature presentation that will always be treasured.